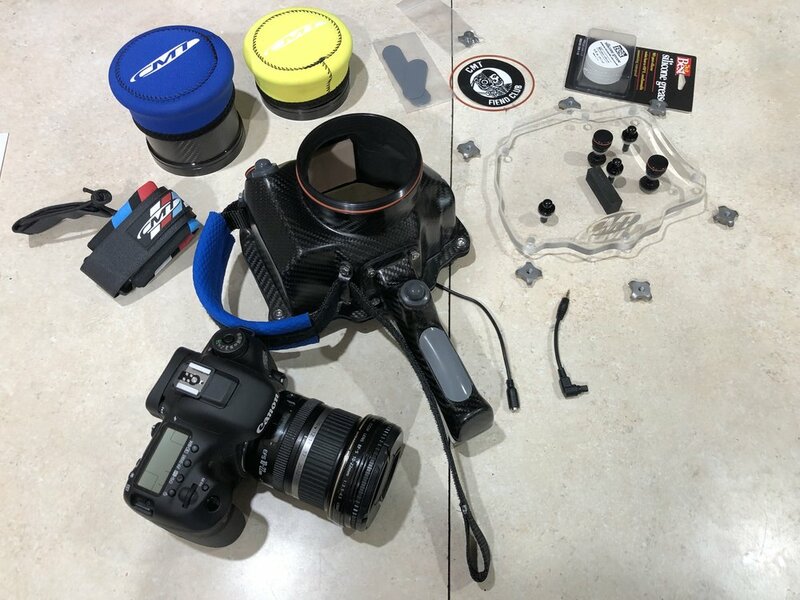 This year I have totally immersed myself in my water photography and with the purchase of a new Cannon 7D MarkII camera, multiple super wide angle lenses, and a custom carbon fiber housing from CMT Housings, it is a whole new world! The pure joy of being in the water and getting these shots will make my painting come full circle in terms of the inspiration for my work, and the visual narratives that will result after the photo shoots. 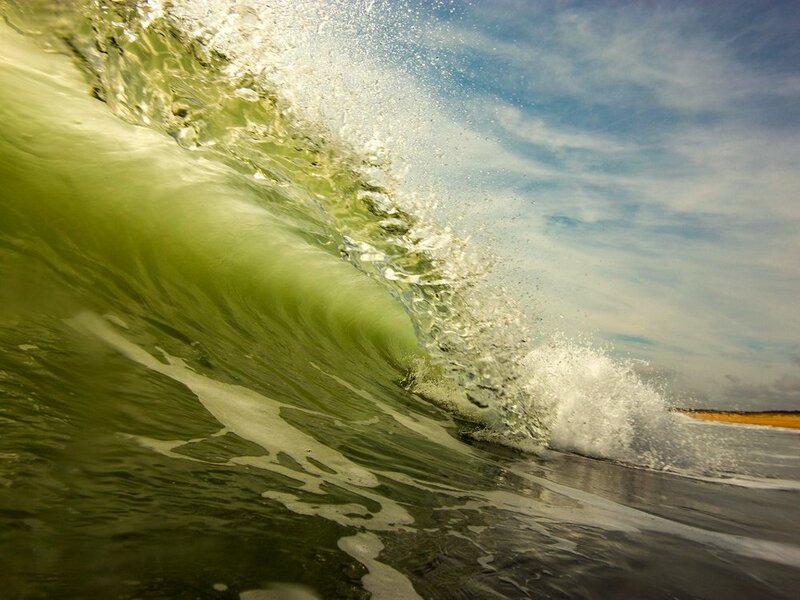 It’s also pretty cool to be able to give those in the water shots of themselves surfing in addition to offering them those very same shots for sale in terms of prints on paper/canvas or whatever form they take. I can picture myself down the road in the near future with a double booth that will not only feature my paintings, but the photography that has inspired them. Not everyone can afford an original work of art but a photograph will make it more obtainable for everyone! 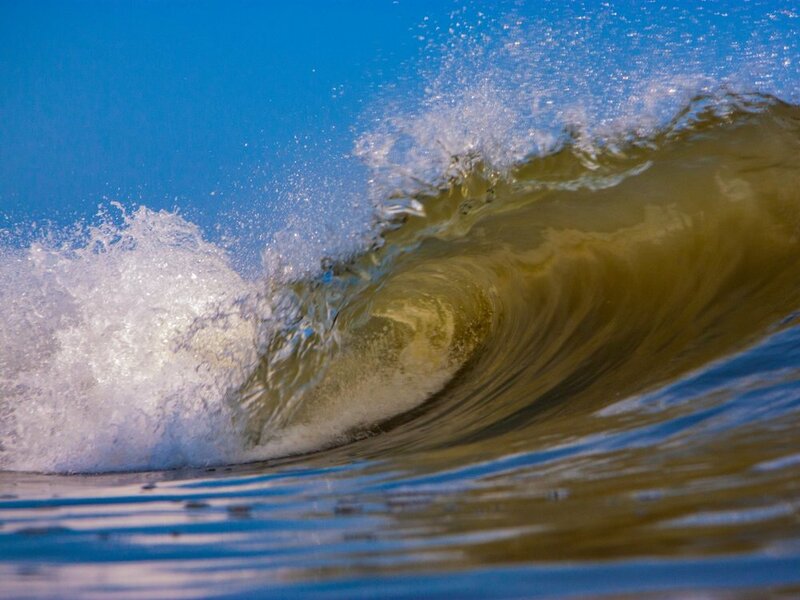 An amazing capture at Camp Pendleton in Va. Bch. this summer. Over 3000 pics were taken on this day and only two made the cut. The Jetty and Camp Pendleton have been my go to places for shooting this year. I want to show others that we actually do have waves of quality here on the east coast. 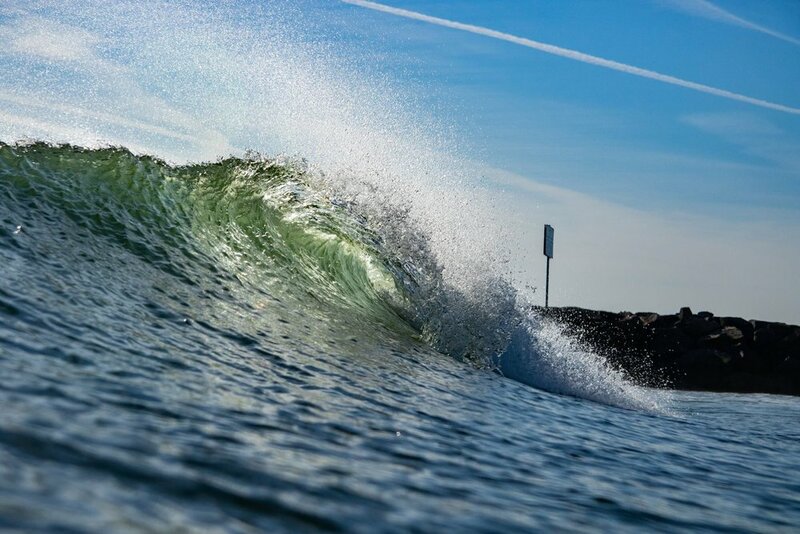 A silver barrel at the jetty this winter December 3, 2018. Here is my new CMT Housing, Ports for each lens, and the new Cannon 7D MarkII. The disassembled housing. I have to take it apart after every use and lubricate all the parts. Back view of the housing. I went with limited access to the camera controls to keep it simple. I am after all in a very fluid, dynamic, moving environment with all kinds of stuff coming at me really fast so there is not a whole lot of time to mess with the controls anyway while in the water. This is the 4/3 mutant which I used up until the middle of December. I’m now in a 5/4 o’neil full suit, 5 mill fin socks, boots, and gloves. The helmet is necessary because not everyone can see ya in the water and it also makes duck diving into the cold waves a lot more tolerable.